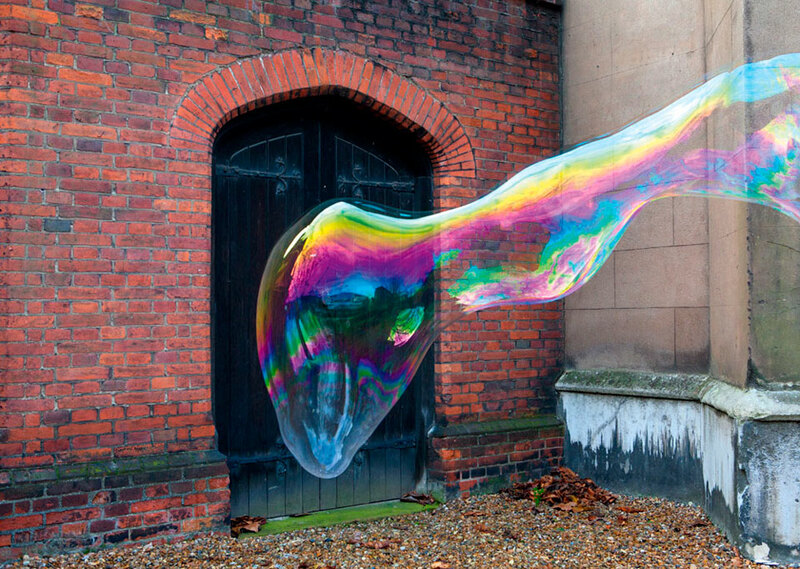 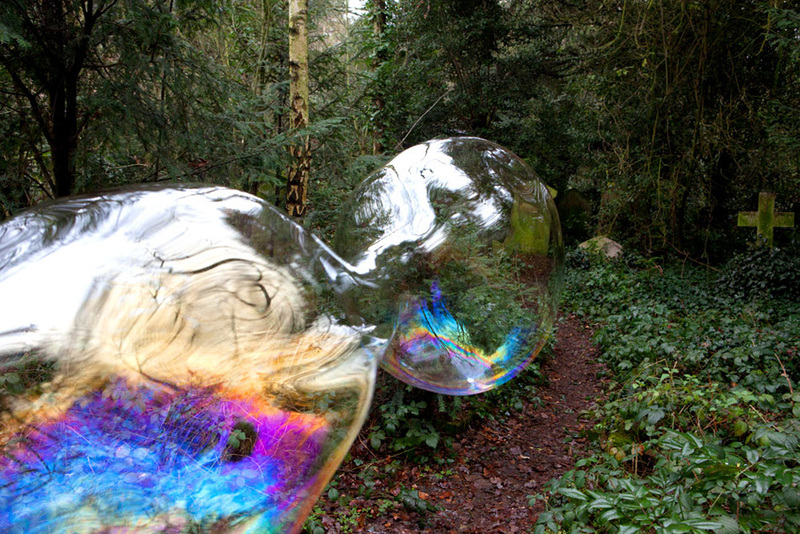 The open and unique nature of a bubble allows it to float and shapeshift, all the while constantly morphing in new directions, across colour palettes. 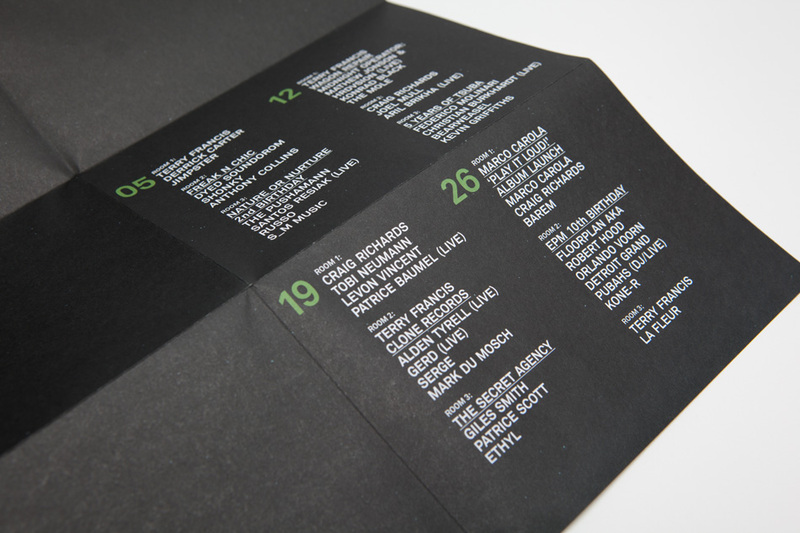 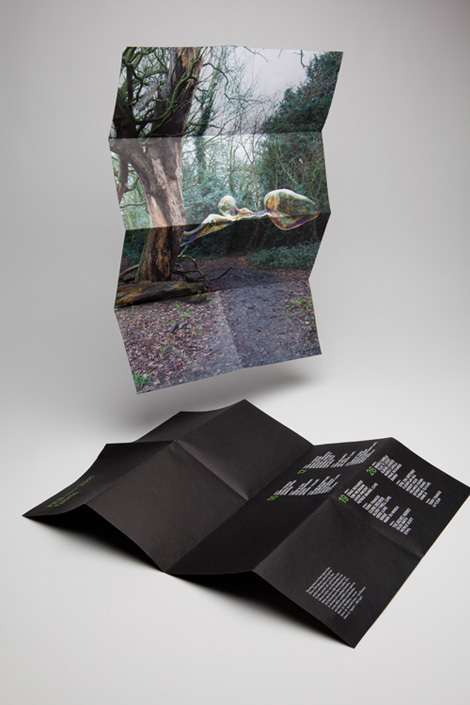 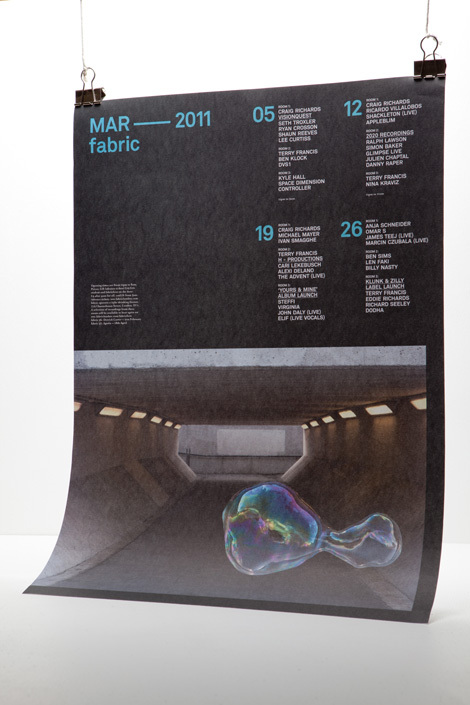 It’s something that fit well with the mutating musical landscape that fabric represents through its renowned booking policy. 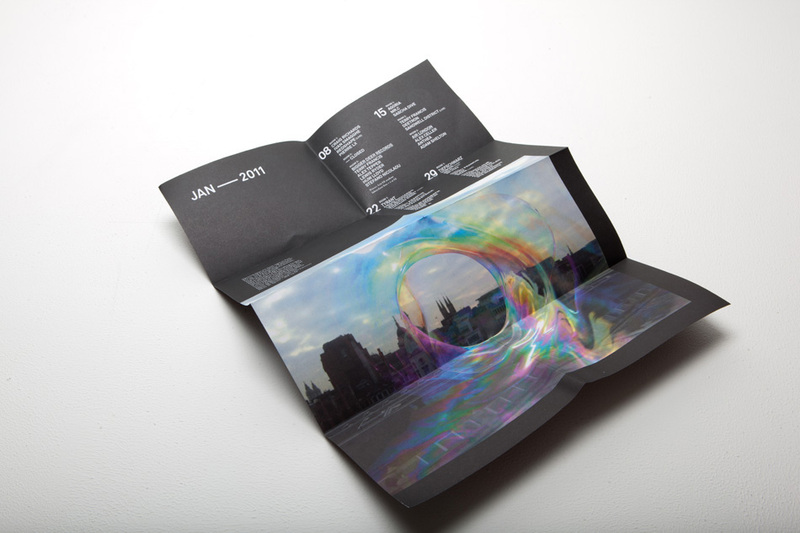 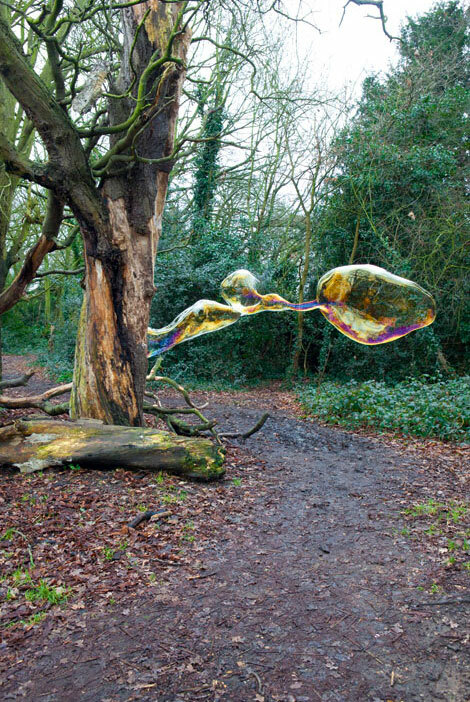 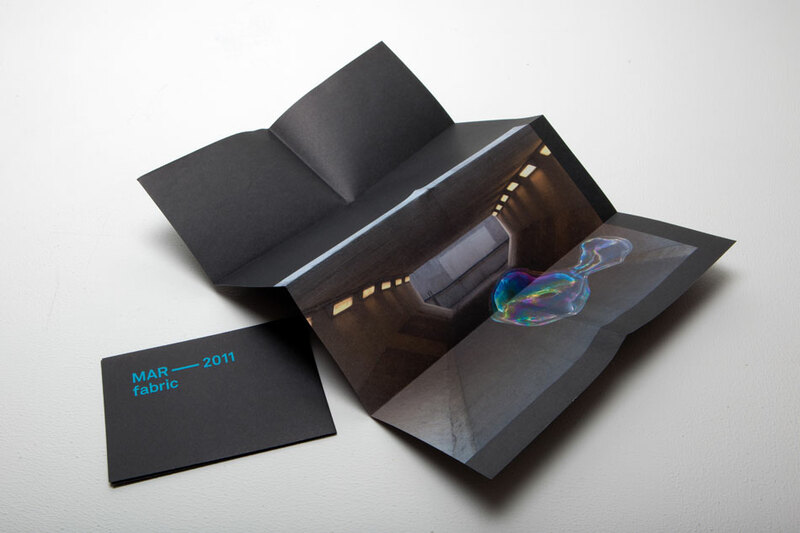 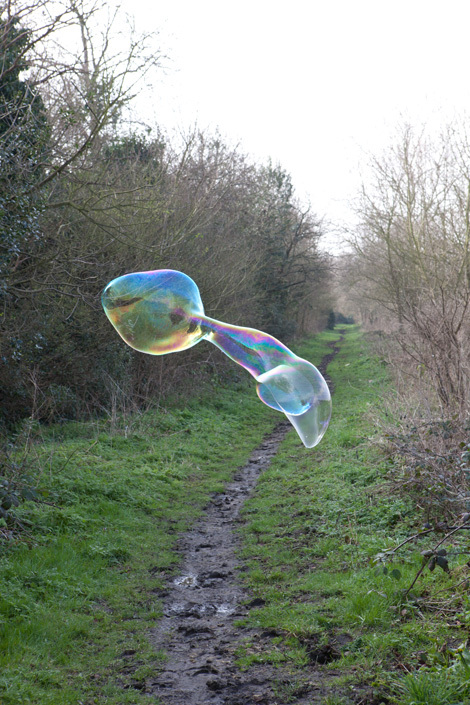 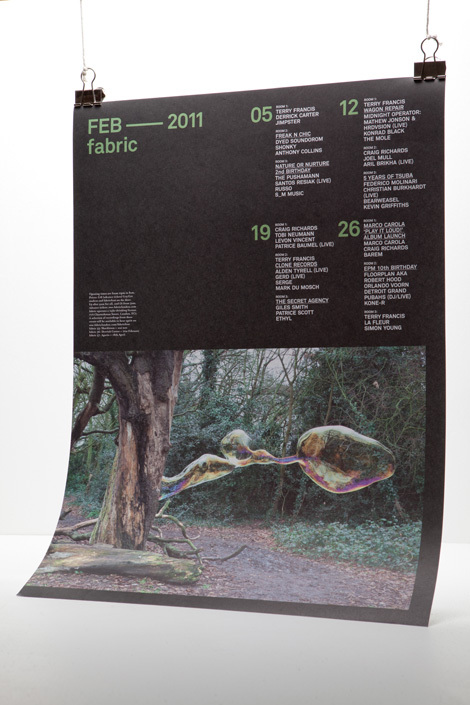 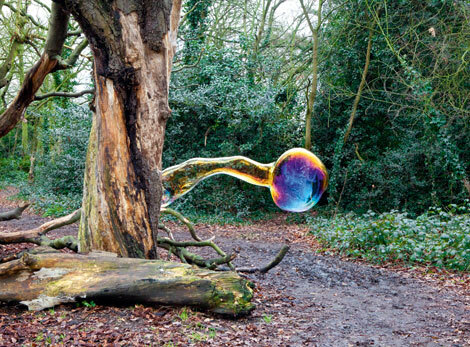 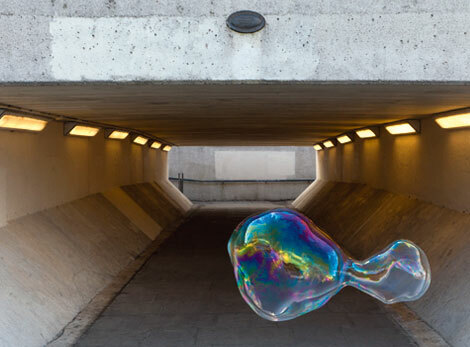 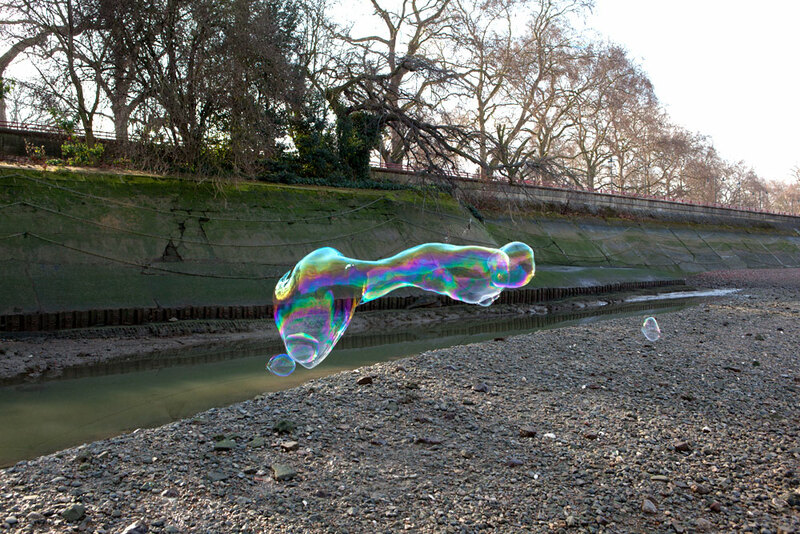 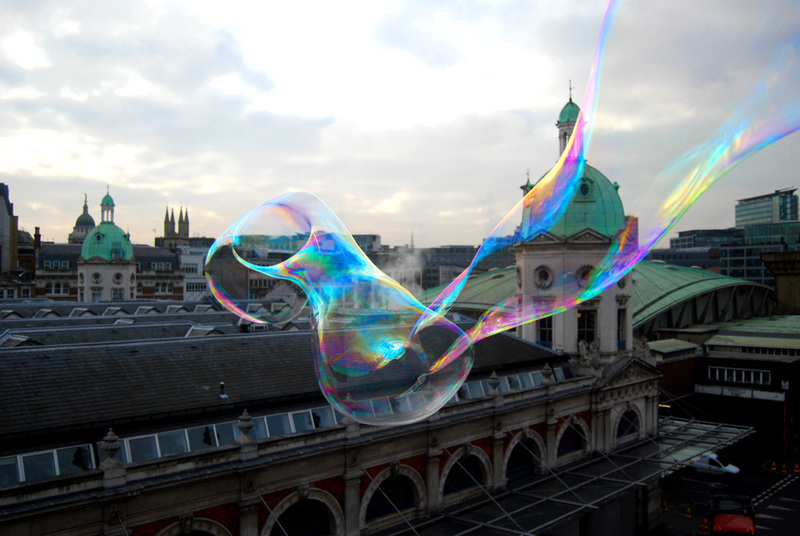 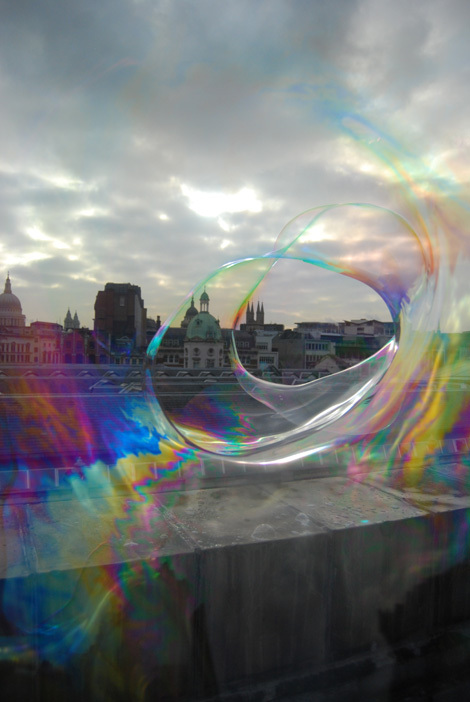 The project involved shooting soap bubbles in a variety of locations around London, starting from the roof of the fabric building, passing through parks, tunnels and streets, mirroring the way that the ripples of what fabric does permeates different social sectors.